notre dame | read. see. think. this halloween is shaping up to be a big one and not because of a costume party or trick-or-treating or anything relating to halloween per se, but because of temple owls college football. ok, i heard you groan right then, but stick with me. c graduated from temple university school of pharmacy and two of our three kids also graduated from temple, but from boyer college of music. 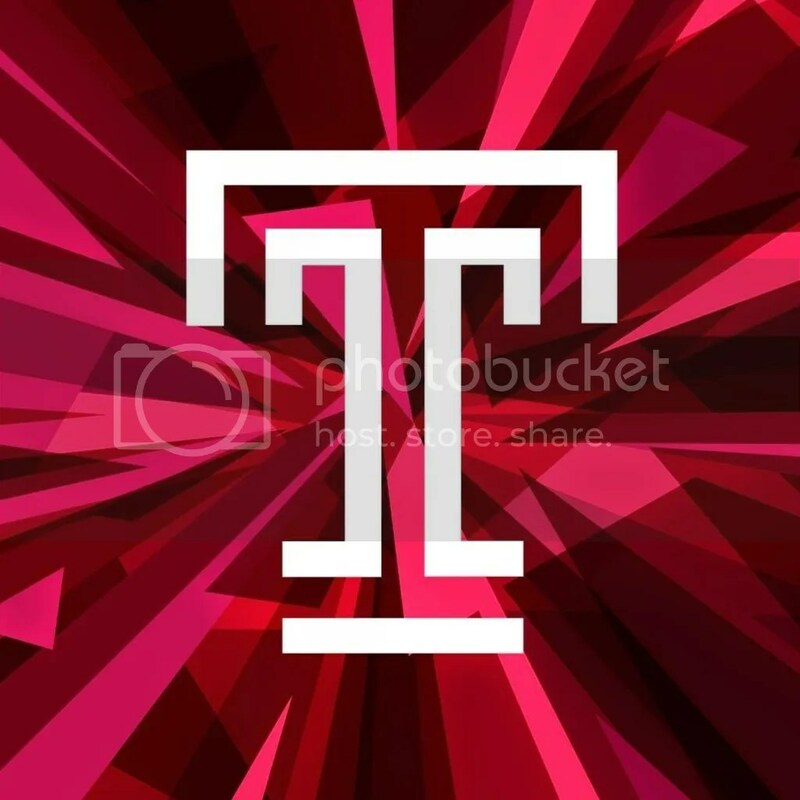 our oldest was in the band while she was at temple as well as drum major for two years, which served as a reason to buy season tickets to temple football. truth to tell, ten years ago, the band was the only reason to go to a football game. our youngest was also in the band while he was in school so we held onto the tickets, and also because they are prime club level tickets on the fifty yard line at the philadelphia eagle’s stadium. truthfully, we didn’t go to a lot of games and when we did, we only stayed until after the band had performed, because temple was usually losing or embarrassingly losing. now i’ll admit that i have not always been a football fan. my dad played football in college, so football was often on in the house during the season, and mom would occasionally watch college ball after dad died. but for a big chunk of my life i ignored football. after i met c, i started to learn more about the game just by watching with him, since he had played in high school and briefly in college. now i think i’m pretty knowledgeable about the game, although i’m also smart enough to keep my mouth shut most of the time when it comes to commenting on the game. (there’s little worse than sitting next to a person who complains constantly during the game but doesn’t even know what is really going on down on the field). the plan was to stop buying season tickets after our youngest graduated. and then something kind of wonderful happened: the temple football team started to win. over the years they have had a few marquis players who made it into the nfl, but you could count them on one hand. a couple of years ago there were more than just a couple of talented kids and last year there were even more talented kids on the team, and most of them were freshman. this year the majority of the talented kids are sophomores and juniors and temple is at 7 and 0 for the season so far. more importantly, they beat perpetual powerhouse penn state for the first time in 74 years! so this year, temple plays notre dame at home on halloween night. and the game is the college game of the week on abc network. and the show “college game day” will be broadcasting from independence hall on saturday morning. whew! i’ll tell you that philadelphians are not used to such positive attention and temple football fans especially are not used to positive attention. ok, so maybe notre dame has something to do with it… but hey, we’ll take it. now those of you who are used to be affiliated with schools who have big winning teams are yawning at our excitement and you’re certainly entitled to your cynicism, but you know yourself how fun it is to have a winning team. we just keep pinching ourselves to remember to savor the moment, because, well… this could be the one time or this could be the beginning of something. let’s hope this halloween is filled with nothing but treats for the city of philadelphia and their temple owls!! 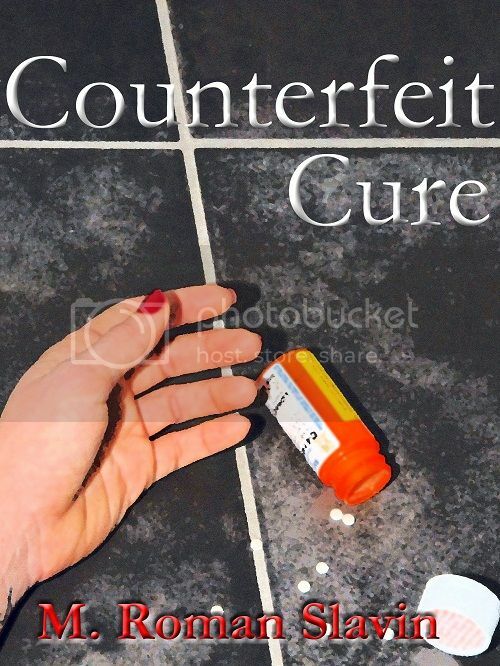 My book is now available in paperback and Kindle from Amazon.com! creator of this read.see.think. blog-ezine.